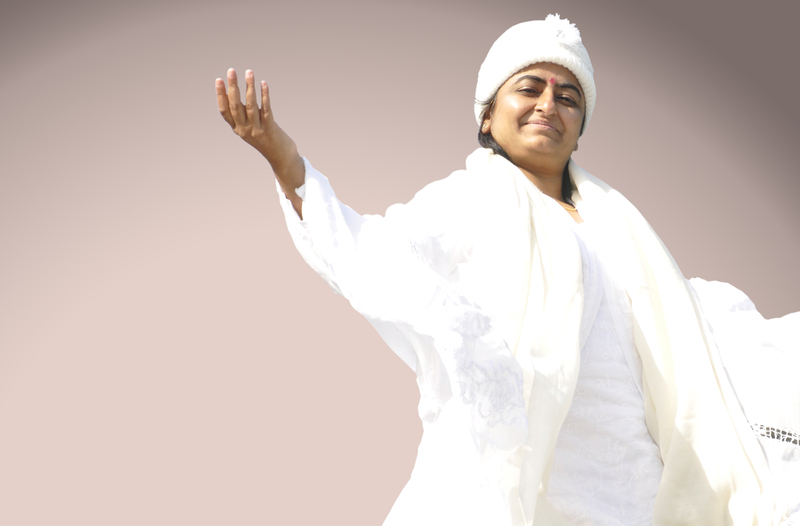 Prernamurti Bharti Shriji through a soulful divine bhajan explains the oneness of God with the humans just like the metal salt dissolved in water gets dissipated, the same way we should also disipate in God. Ego, desires, thoughts and senses should be dissipated to feel the oneness of God. Various Hindu scriptures define the same aspect.